Following AVANGAR’s win against group favorite Flipsid3, a surprise for many, we had a short interview with Buster, the MVP of the match. What can you say about the draft? Were you able to pick maps you were comfortable with? - We were virtually positive they were going to pick Overpass, so we tried to get a second and third map that we would find comfortable, and we essentially did. What did you talk about after losing the first map? How were you able to maintain your fighting spirit? - A strong opponent’s best map is never easy; we did lose a few important rounds we didn’t have to, but we largely weren’t regarding that defeat as a failure. We remained calm and confident about our own map, without any misgivings. Did luck play into that 16-1 on de_cache, or had you really practiced that map to perfection? - We had a hefty amount of experience in playing on that map; we felt comfortable, were able to get a confident early game going, and made the right calls, all of which went towards that outcome. 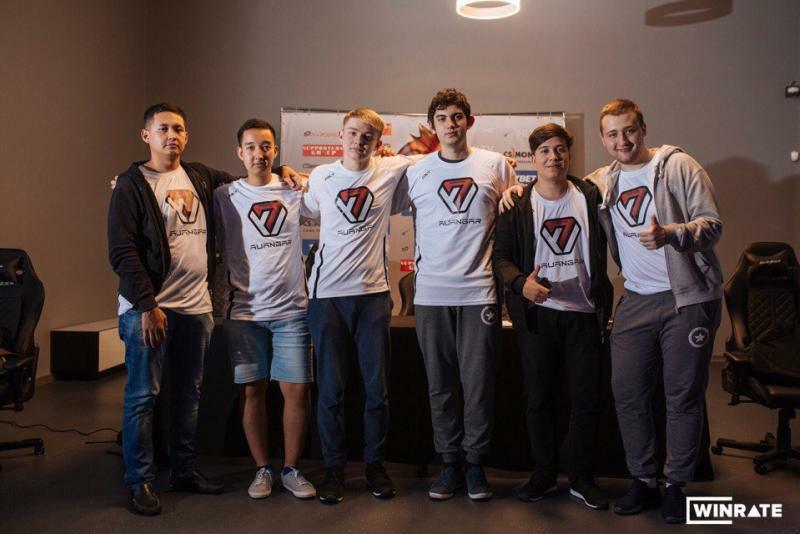 Our bootcamp in Kiev has lasted gone on for about 3 months by now; we’ve been practicing hard. You scored 38 frags on de_mirage. What’s your secret? What can you say to people in the comments who accuse you guys of cheating? - Winning and getting results are the most important things for me, not my frag count. That particular game went my way; at other times, the opposite happens, and the essential thing is that in the end, we proved our ability to defeat serious and strong teams. Regarding cheating, three weeks ago we were at our first LAN event in Moscow; anyone can watch the replays and decide for themselves.